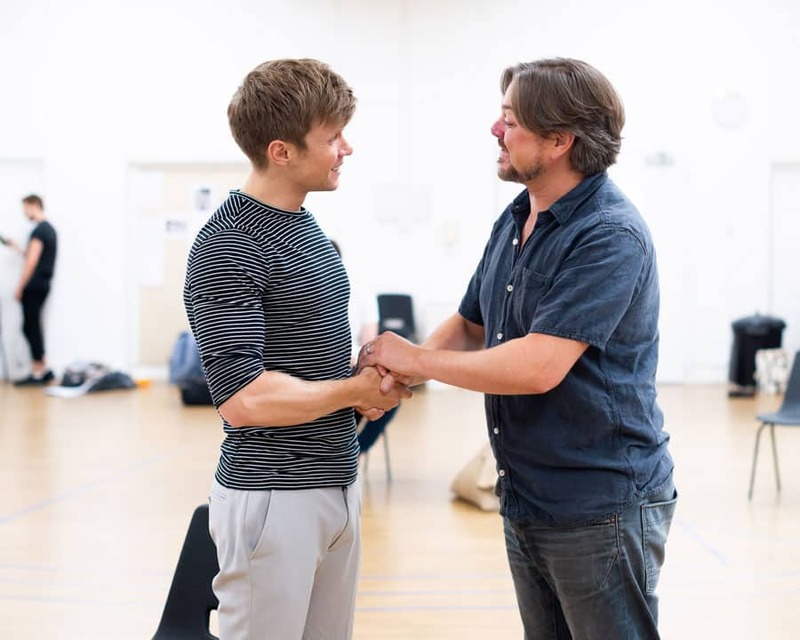 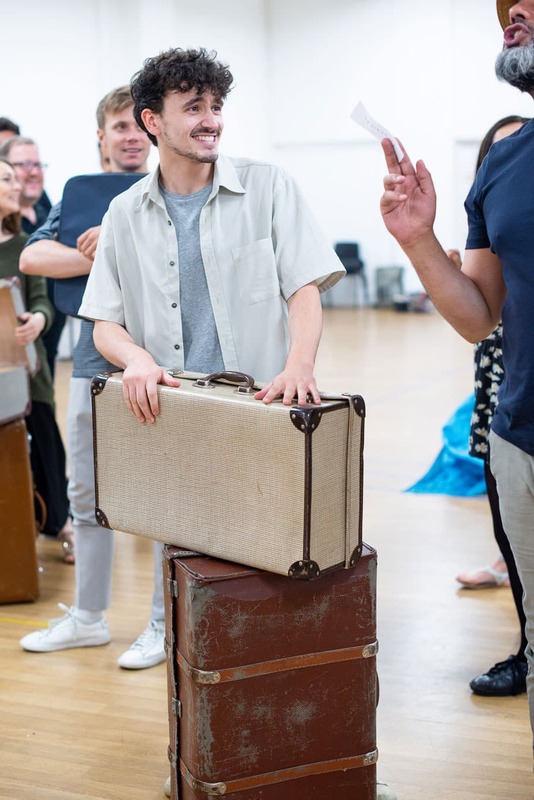 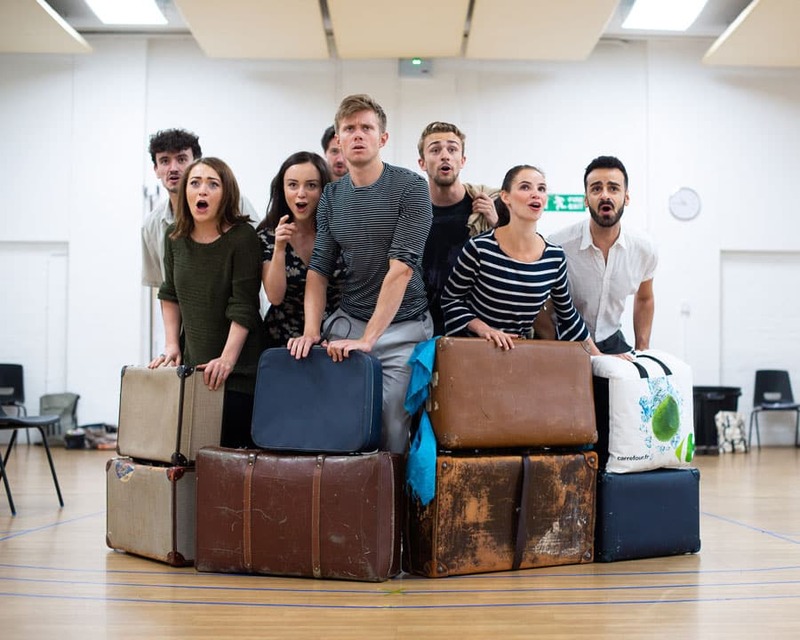 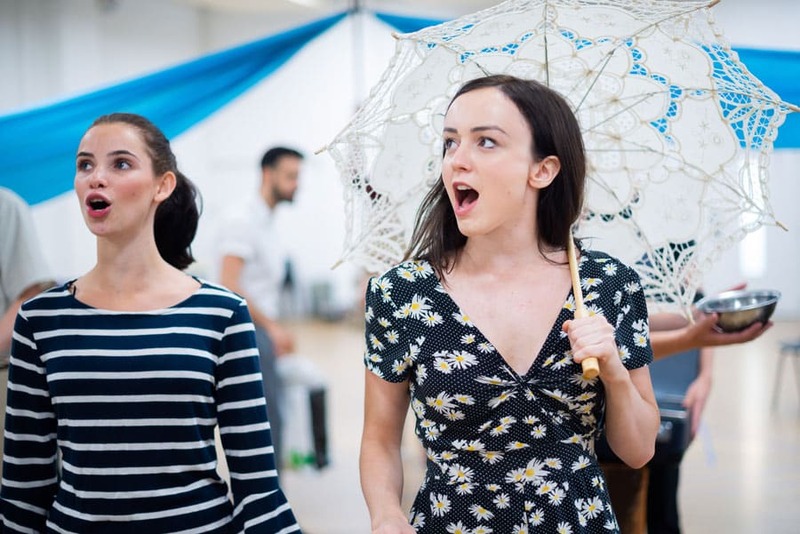 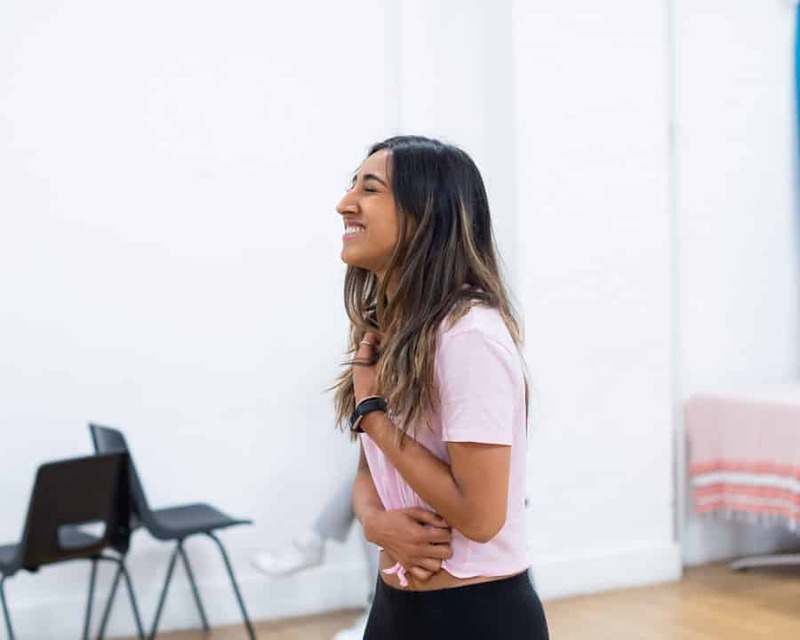 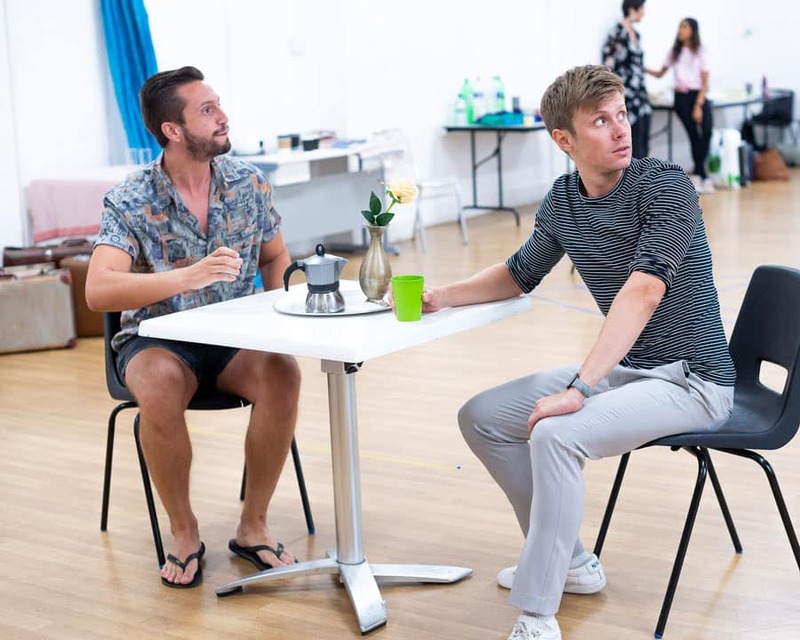 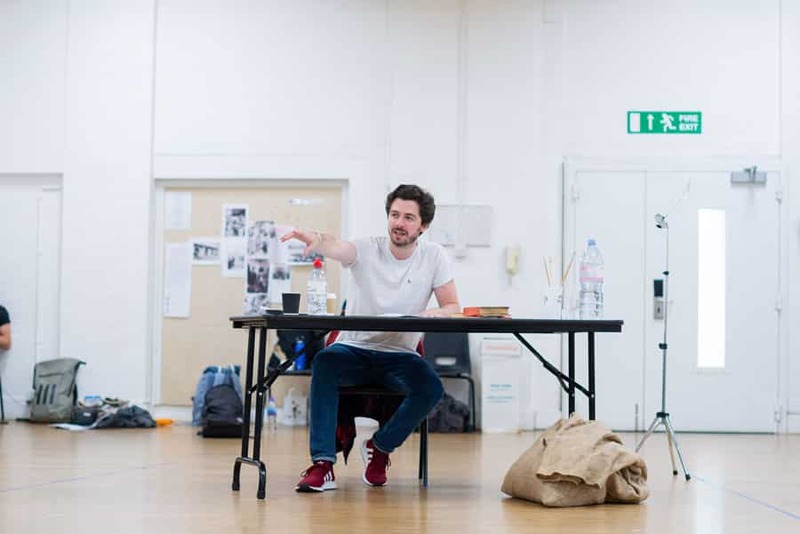 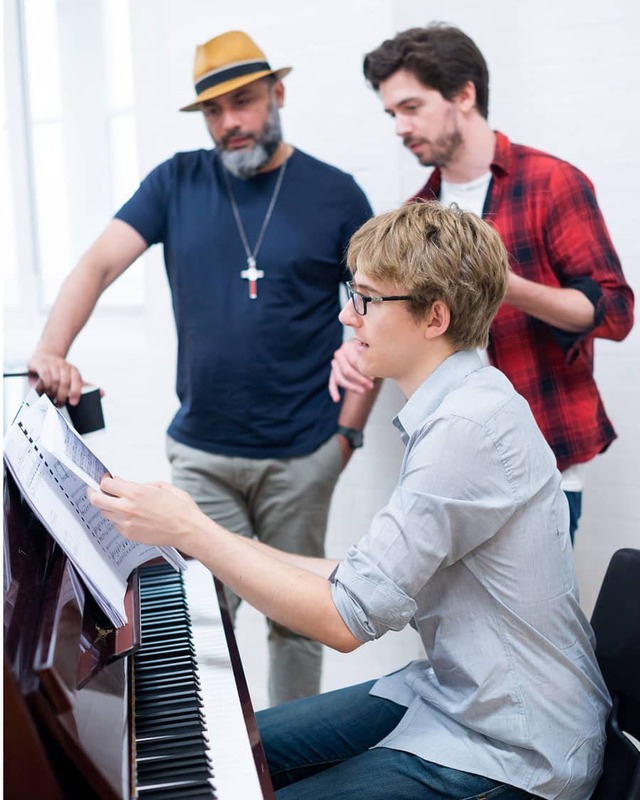 Great first look images from Kate Scott from the rehearsal room of Nadim Naaman’s new musical Broken Wings. 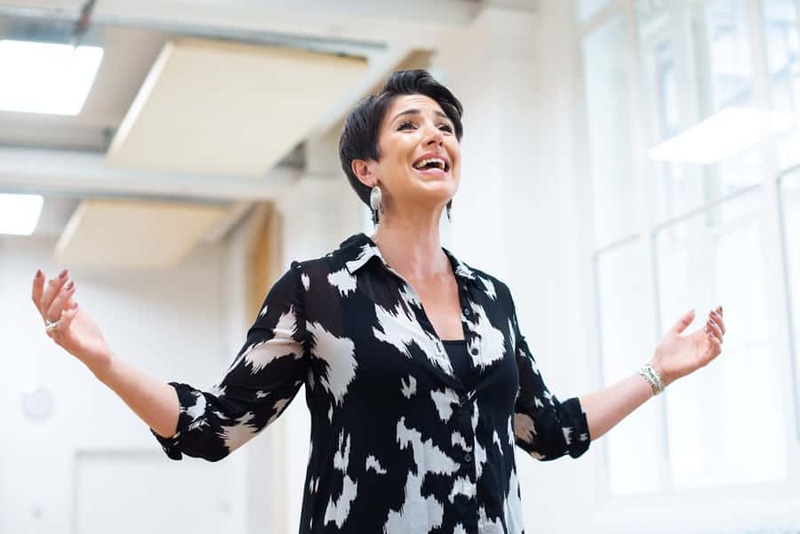 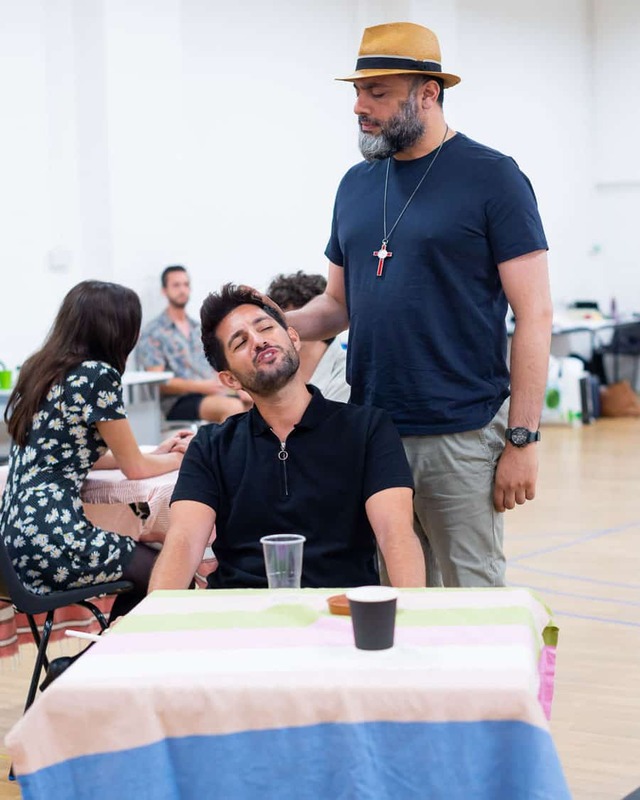 “Broken Wings”, an autobiographical tale of tragic love based on Lebanese-born poet Kahlil Gibran’s 1912 masterpiece, will premiere as a semi-staged production with 9-piece orchestra, at the Theatre Royal Haymarket from August 1 – 4. 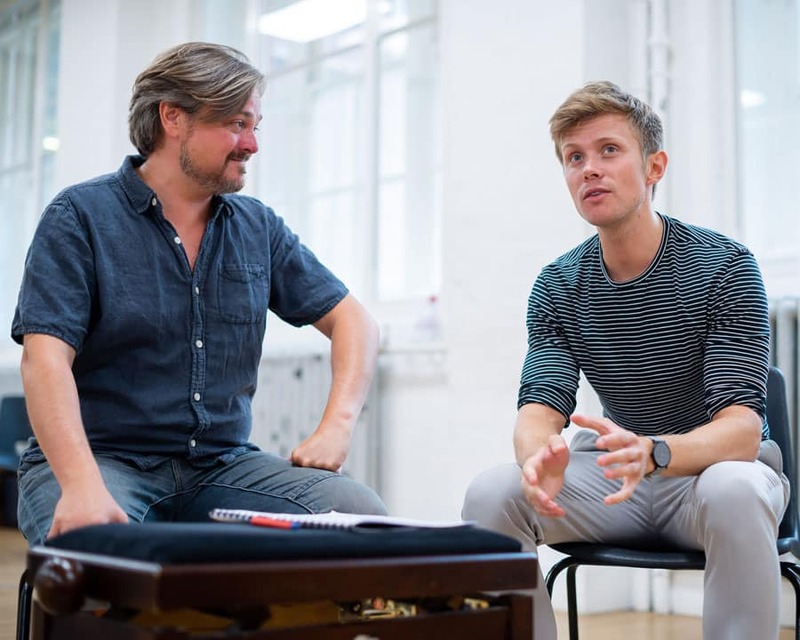 Co-Writer Nadim Naaman leads the cast as the iconic Gibran, the show’s narrator, with Rob Houchen (Marius in the West End production of “Les Misérables” and “Titanic” at Charing Cross Theatre) as Gibran’s teenage self and Nikita Johal, fresh from playing the lead role of Wendla in the acclaimed “Spring Awakening” at Manchester’s Hope Mill Theatre, as Selma.